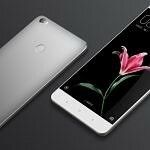 Months ago, we had exclusively revealed the possible specifications of Xiaomi’s upcoming large screen behemoth, the Xiaomi Mi Max 3. The reveal was based upon information from the firmware files of the alleged Mi Max 3. Today, we have confirmation on several of the previously reported specifications, thanks to TENAA listings of the upcoming Xiaomi device. 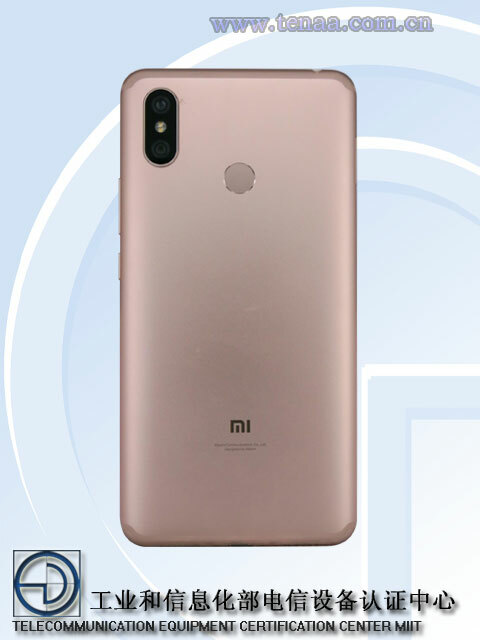 The TENAA listing belongs to devices M1804E4C, M1804E4T, and M1804E4A, all of which are likely different regional variants of what we believe is the Xiaomi Mi Max 3 based on the rest of the reported specifications. Since these listings are on the official website of China’s regulatory authority, the specifications reported are final and confirmed. The Xiaomi Mi Max 3 will come with a 6.9-inch TFT LCD display with a resolution of 2160 x 1080 in an 18:9 aspect ratio. 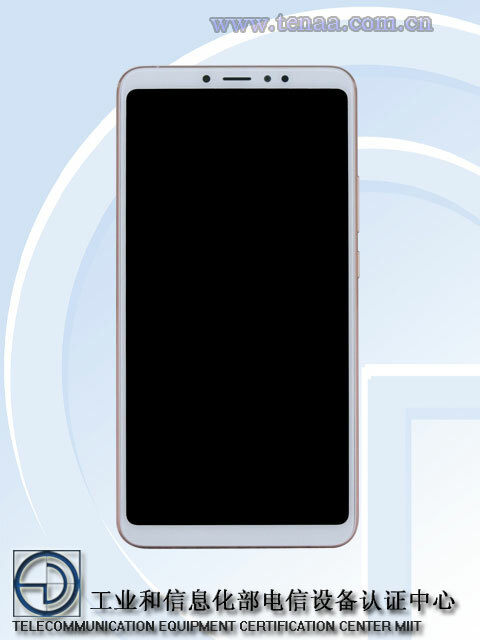 This means the device will likely have a small top and bottom bezel and no capacitive buttons. The size of the device is 176.15 × 87.4 × 7.99 mm, which is longer and thicker than the Xiaomi Mi Max 2. At 221g, the device is also heavier than the Mi Max 2, thanks to the bigger 5,400 mAh battery. The difference of 100 mAh from our previous report on Mi Max 3 can be attributed to a discrepancy between rated battery specification and actual battery specification. Other confirmed features include a 3.5mm headphone jack, an IR Blaster, and fast charging support (fast charging is mentioned on two out of the three reported variants). On the inside, confirmed specifications point to an octa-core SoC clocked at 1.8GHz, which is very likely the Qualcomm Snapdragon 636. RAM options for the device will be 3GB, 4GB, and 6GB, while internal storage options will be 32GB, 64GB, and 128GB. The device will also feature microSD card support up to 128GB, though the listing does not mention if this is a dedicated slot or a hybrid dual SIM tray. The device will come with Android 8.1 Oreo out of the box, which shall be accompanied by Xiaomi’s MIUI skin on top. It is a no-brainer that the device will get MIUI 10, but it is not yet confirmed if this will be available out-of-the-box or through a future OTA. 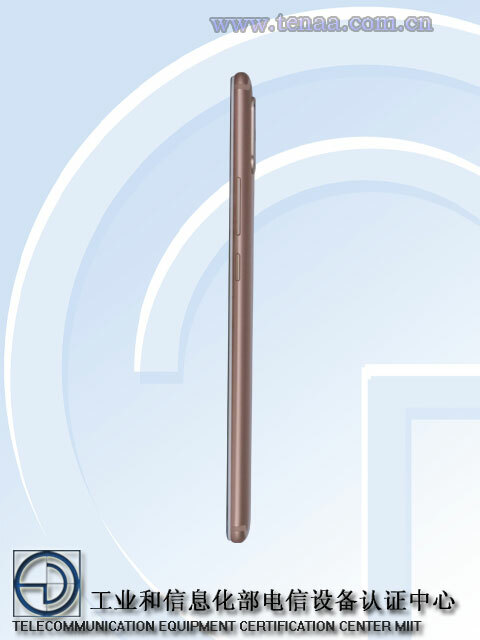 The TENAA listing also mentions the existence of 3 cameras on the device in a possible dual-rear camera setup. The primary sensor on the back is a 12MP unit with support for shooting videos at 4K resolution, while the second sensor is a 5MP unit. The front camera is an 8MP snapper. The Mi Max 3 will come in several color options such as Black, Rose Gold, Gold, White, Blue, Red, Pink, Gray, Silver, though we expect options to be limited regionally. What are your thoughts on the Xiaomi Mi Max 3 so far? Let us know in the comments below!